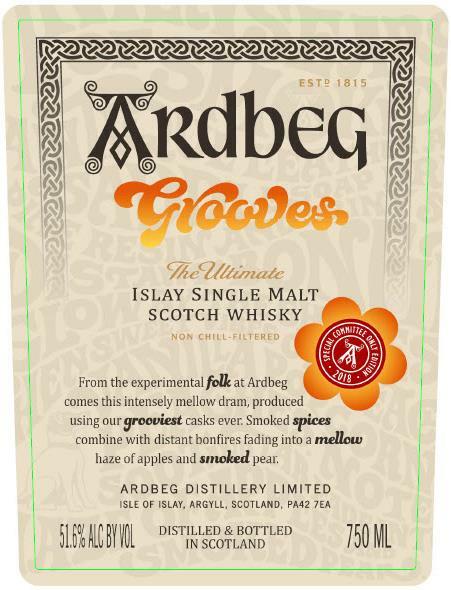 HomeNew releasesArdbeg Drum, Ardbeg Committee Release 2019? Strange, I was just wondering the other day when we might see signs of the Ardbeg Committee Release for 2019 and here we are! 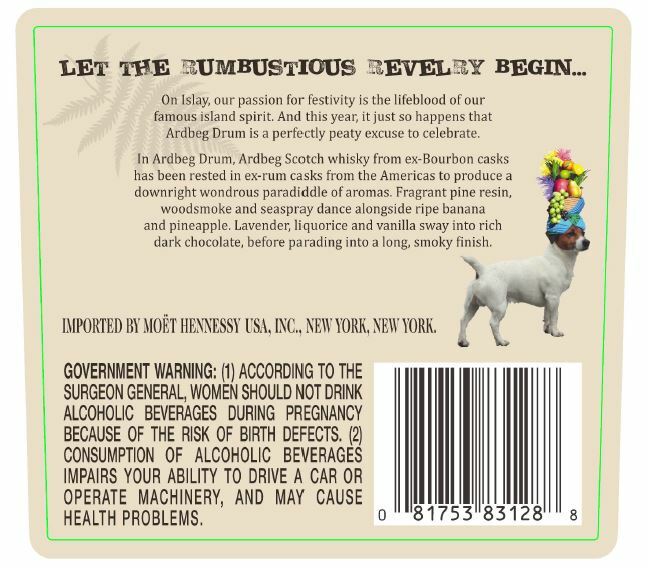 Ardbeg Drum seems to be the upcoming Committee Release for 2019. 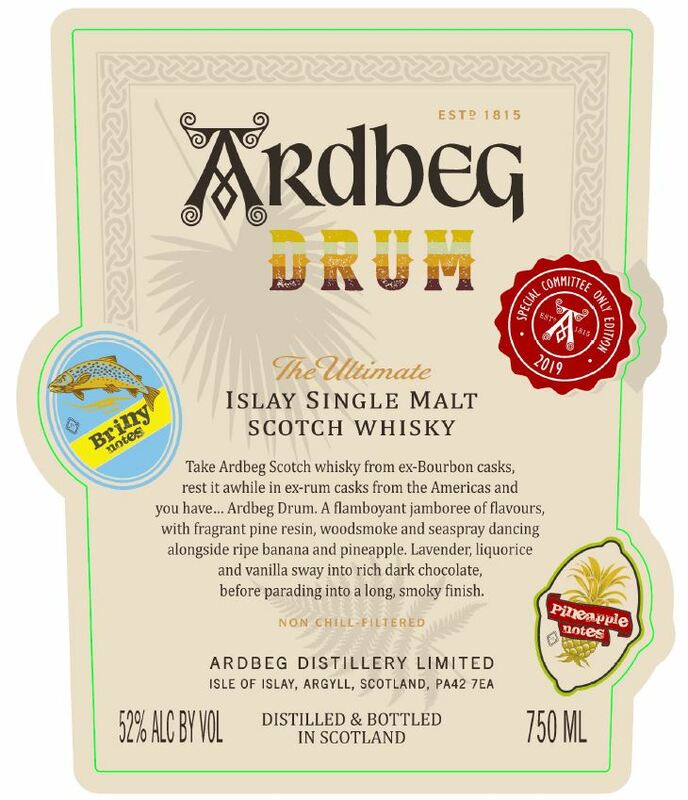 Ardbeg Drum, according to the label is an ex-rum cask finish bottled at 52%. We will, of course, post more information as soon as it is available. 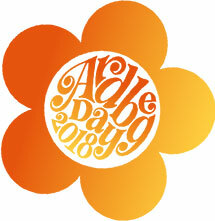 Sorry, no official date is available for Ardbeg Day 2019 yet but it will likely be during the first days of June like earlier years.